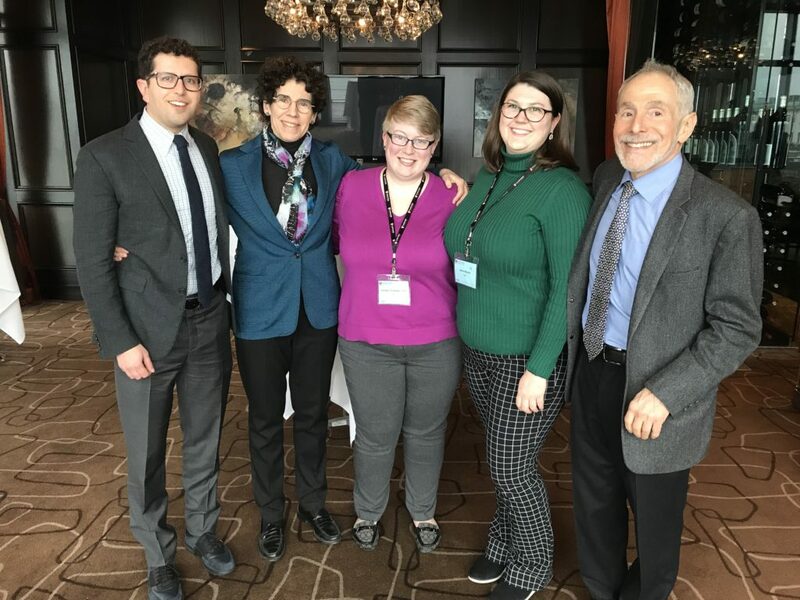 First Advancing Excellence for Sexual and Gender Minority Health Conference a Success | Fenway Health: Health Care Is A Right, Not A Privilege. First Advancing Excellence for Sexual and Gender Minority Health Conference a Success | Fenway Health: Health Care Is A Right, Not A Privilege. First Advancing Excellence for Sexual and Gender Minority Health Conference a Success – Fenway Health: Health Care Is A Right, Not A Privilege. Over the course of three days, attendees heard from dynamic expert presenters in the field of LGBTQ health, with seasoned staff making sure that each session ran smoothly. The goal of the conference was to train attendees in providing competent, confident and affirmative health care, grounded in research evidence and best clinical practices. We feel that goal was not only met, but was exceeded! This national conference was organized by faculty and staff at The Fenway Institute of Fenway Health, and is offered as an accredited course through Harvard Medical School’s Department of Global and Continuing Education. We were delighted this year to have been able to offer 20 full scholarships for sexual and gender minority clinicians and students to attend the conference. This conference was built off the success of our Advancing Excellence in Transgender Health conference that we have hosted for the past four years. We decided to develop this course to respond to queries from clinicians and health care staff seeking to learn about providing high-quality care for patients who identify as a sexual or gender minority. We’d like to thank our all attendees and presenters, as well as our wonderful volunteers. A special shout out goes to the Fenway Institute’s Education Division for all their hard work in planning and putting this new conference together. We are already looking forward to next year!